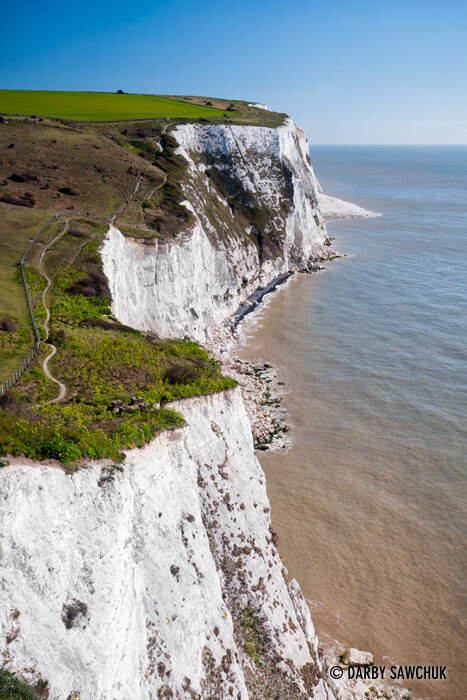 The white cliffs of Dover starkly mark the barrier between the UK and the rest of Europe and the castles of the region remind you that the countryside may not have always been so calm. Giant cathedrals soar over charming towns and traditional pubs welcome you inside when your weary feet have had enough exploring for one day. 02. 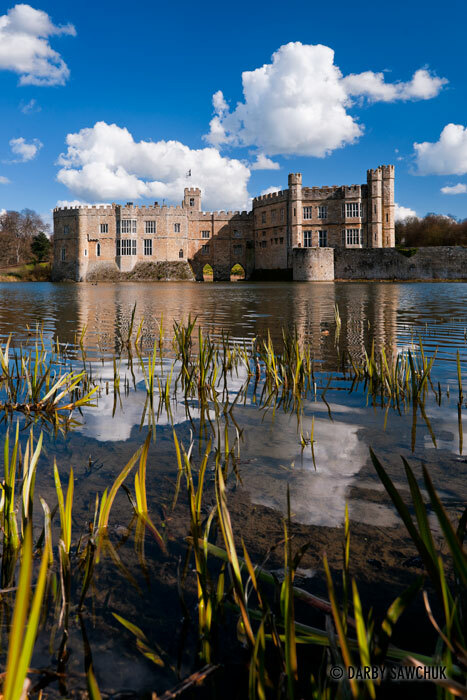 Leeds Castle viewed from across the moat in Kent, England. 04. 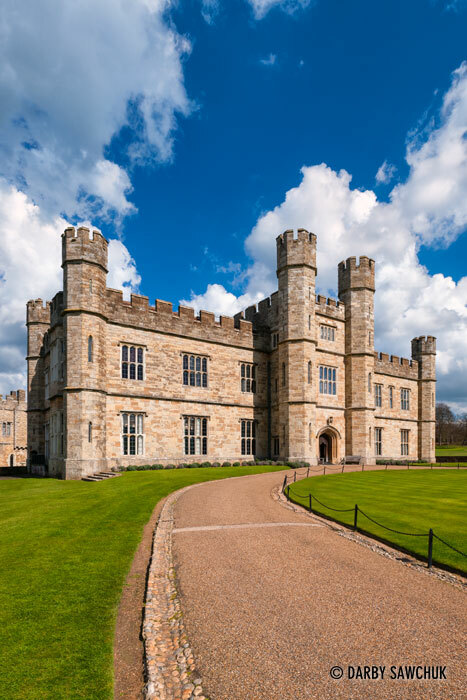 The front entrance to Leeds Castle in Kent, England. 05. 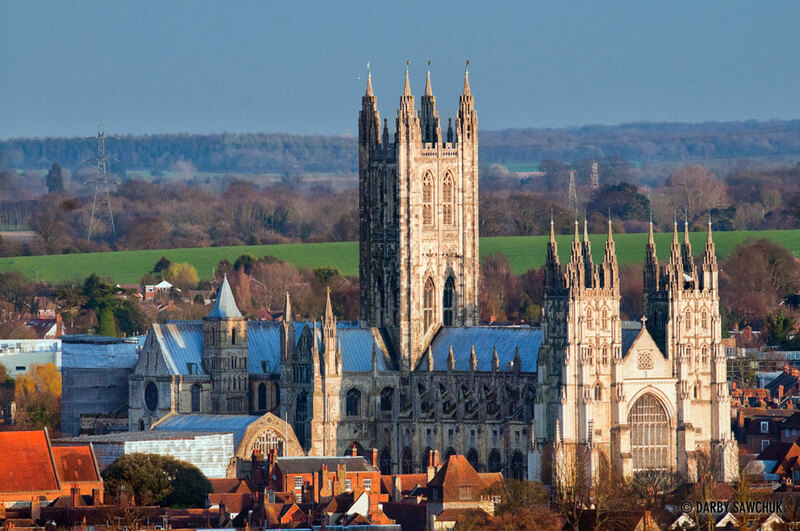 Canterbury Cathedral in Kent, England. 06. 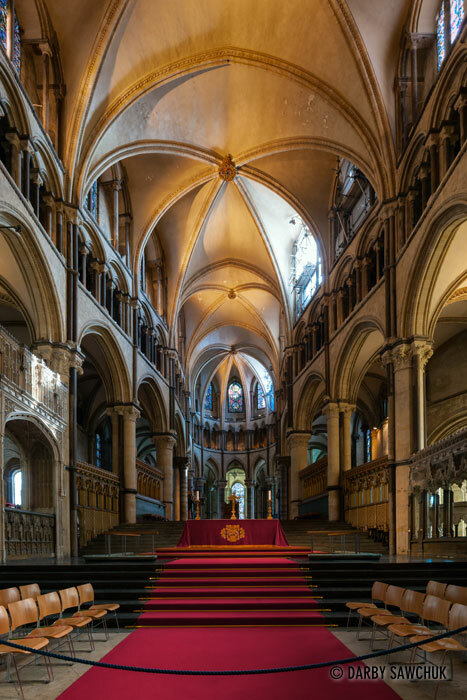 The interior of Canterbury Cathedral looking from the choir towards the sanctuary. 07. 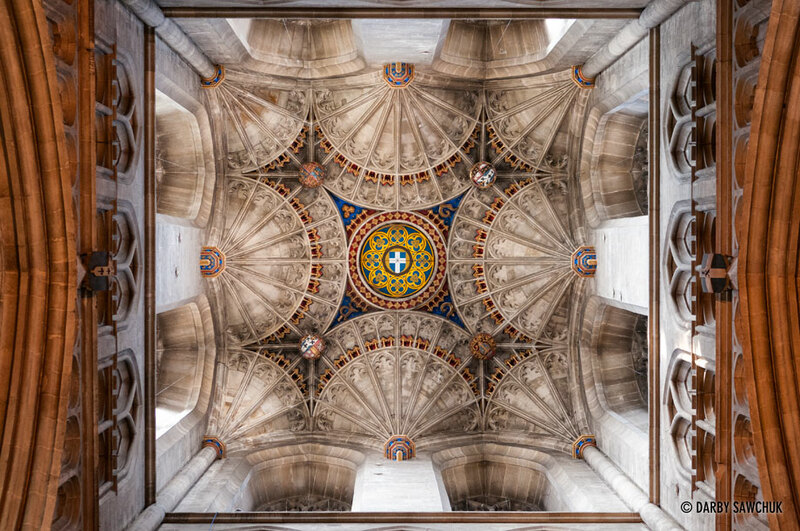 The ceiling of the Bell Harry Tower in Canterbury Cathedral. 08. 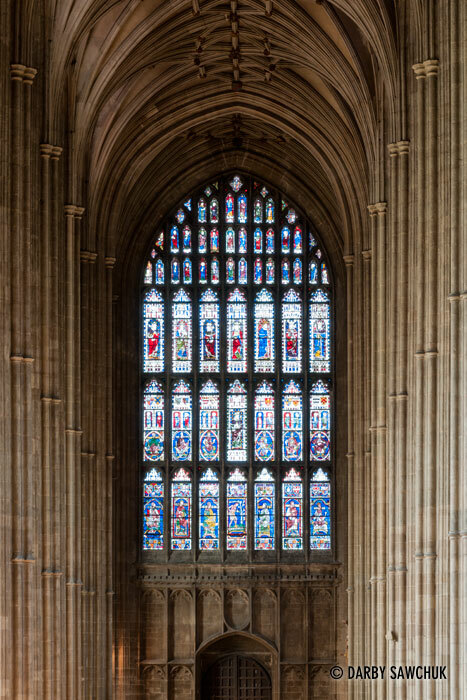 The stained glass of the West Window in Canterbury Cathedral. 09. 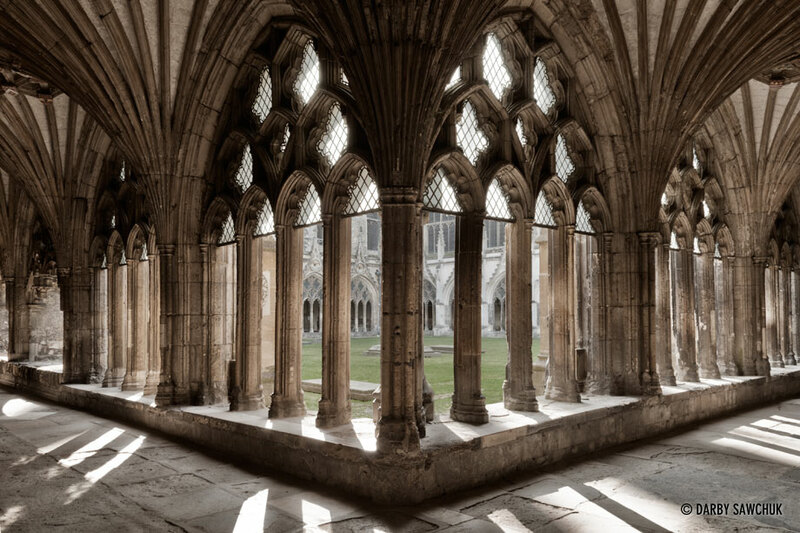 The gothic arches and tracery of the cloister at Canterbury Cathedral. 10. 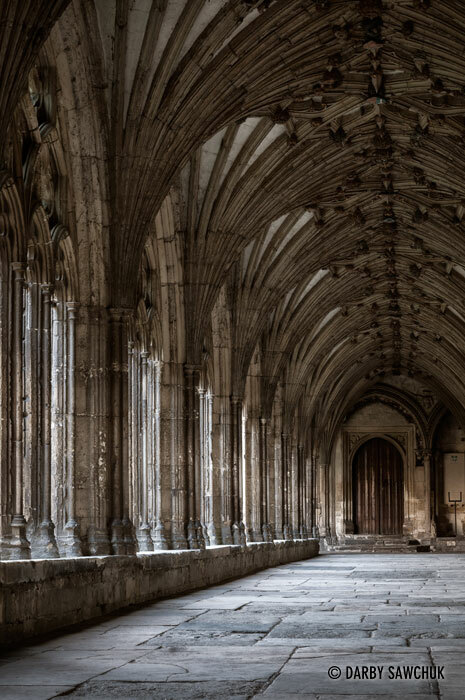 The elaborately-ribbed vaults of Caterbury Cathedral’s cloister. 12. The striking chalk faces of the White Cliffs of Dover. A recent landslide is visible jutting into the ocean. 13. 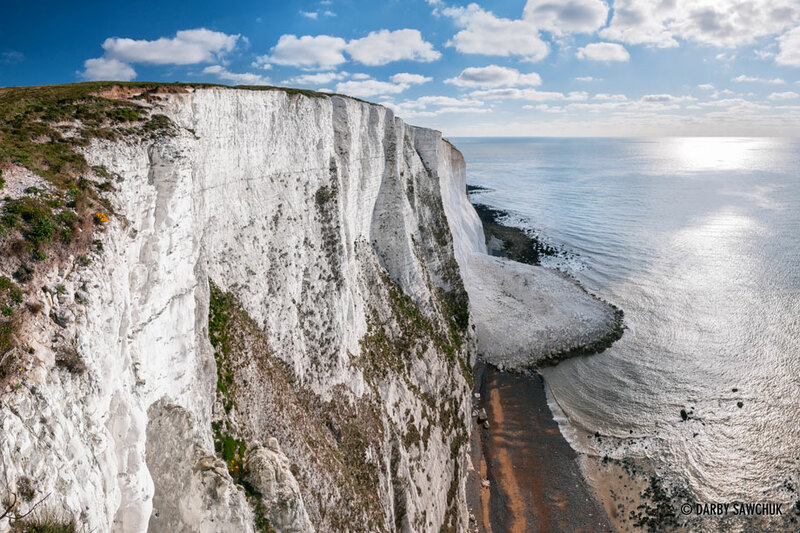 The White Cliffs of Dover, part of the British coastline in Kent, England. 14. 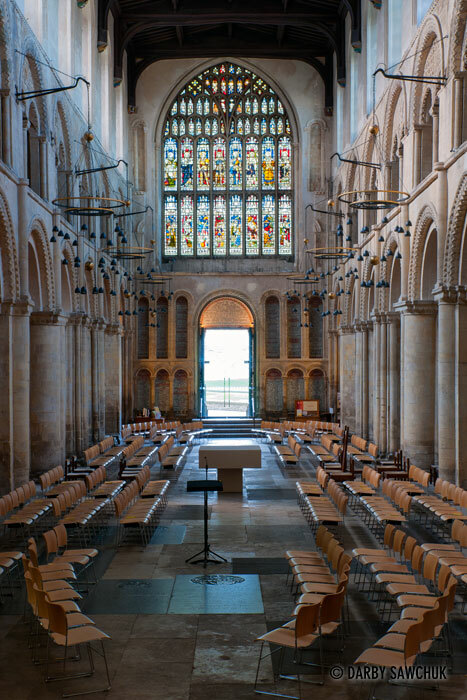 The nave of Rochester Cathedral in Kent, England. 15. 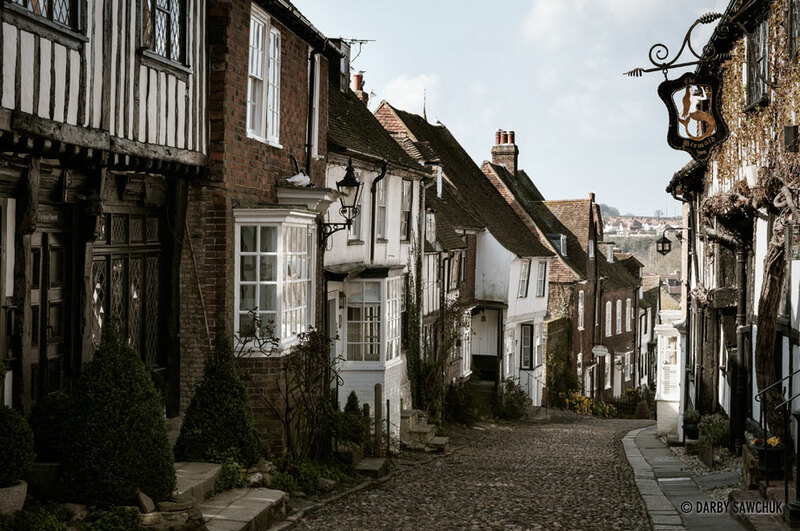 Medieval and Tudor buildings along Mermaid Street in Rye, East Sussex. 16. 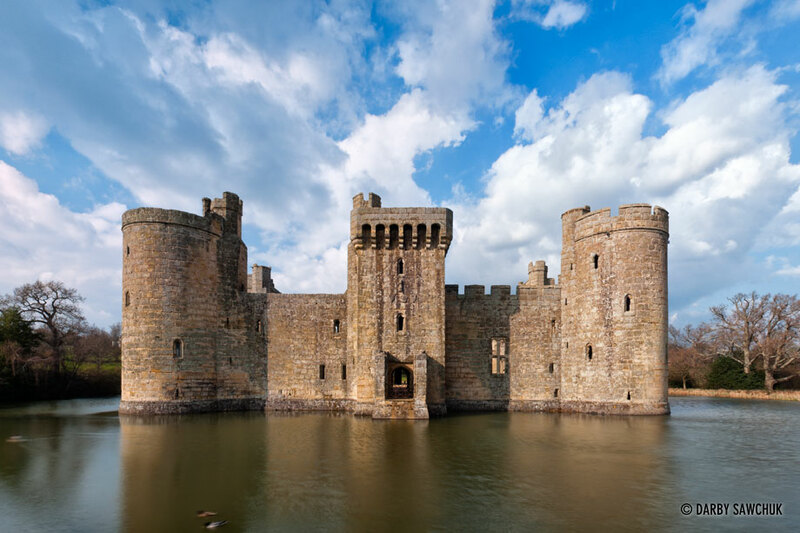 The southern face of Bodiam Castle in East Sussex, England. 17. 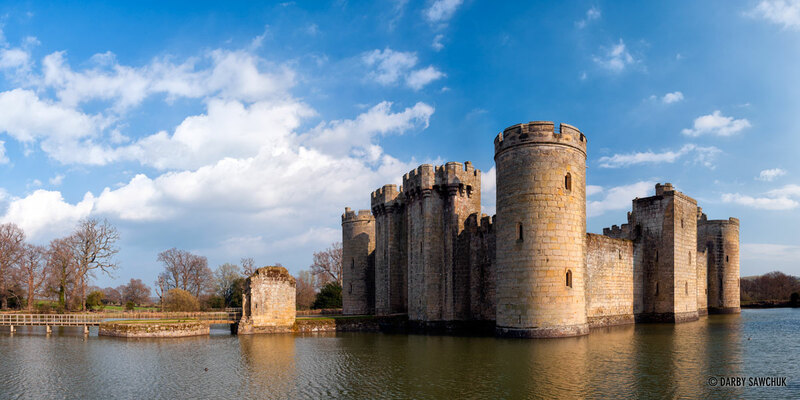 The view across the moat to Bodiam Castle in East Sussex, England. 18. 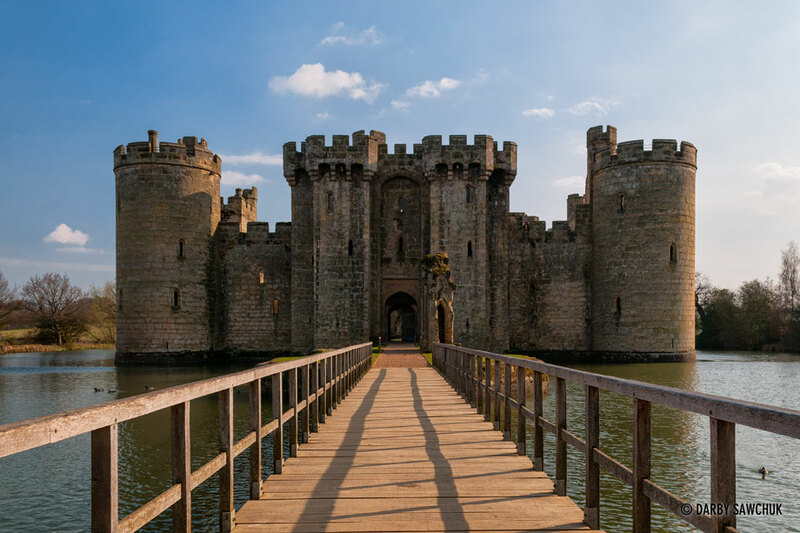 The bridge leading to Bodiam Castle in East Sussex, England. Keywords: photos of southeastern england, images of southeastern england, pictures of southeastern england, uk, landscape photography, travel photography, architectural photography, fine art prints, stock photography, photos of kent, images of kent, pictures of kent, east sussex.